So don't hesitate to use our secure website to schedule your Honda service now! 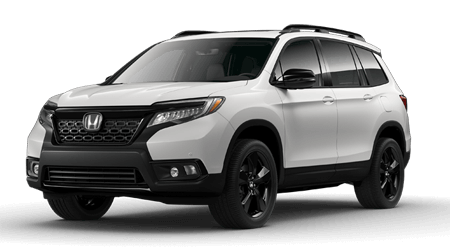 Our technicians also hold ASE certifications, which allows our technicians to work on a variety of makes and models; whether you drive a brand new Honda Ridgeline, a pre-owned Accord Coupe or a vehicle from another company, Honda Morristown can assist with your service needs! Our new and used Honda dealership near Jefferson City, TN uses genuine parts and accessories when completing your requested appointment and we keep thorough records of all the work that our technicians have completed. This helps create a comprehensive maintenance history report, which in turn helps you stay on top of a recommended maintenance schedule. Don't take chances with the health or performance of your vehicle, contact Honda Morristown to get your ride into our professional hands today!